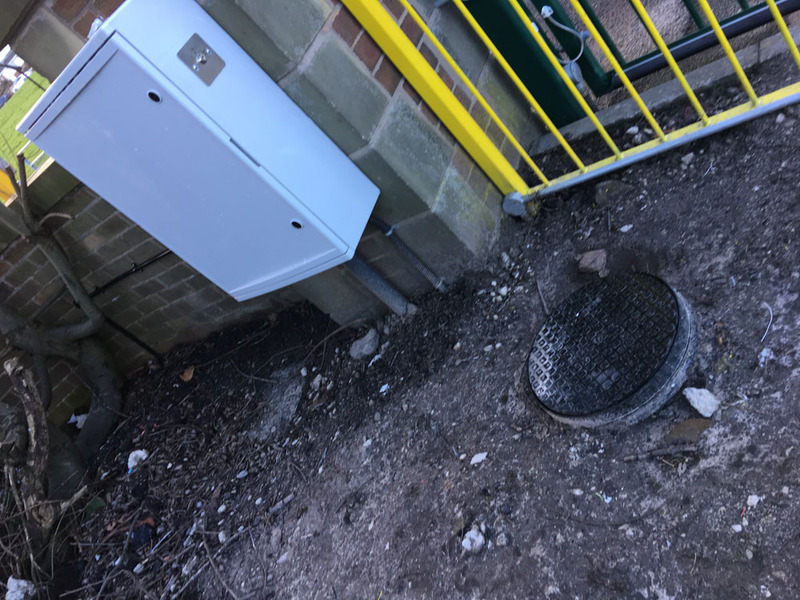 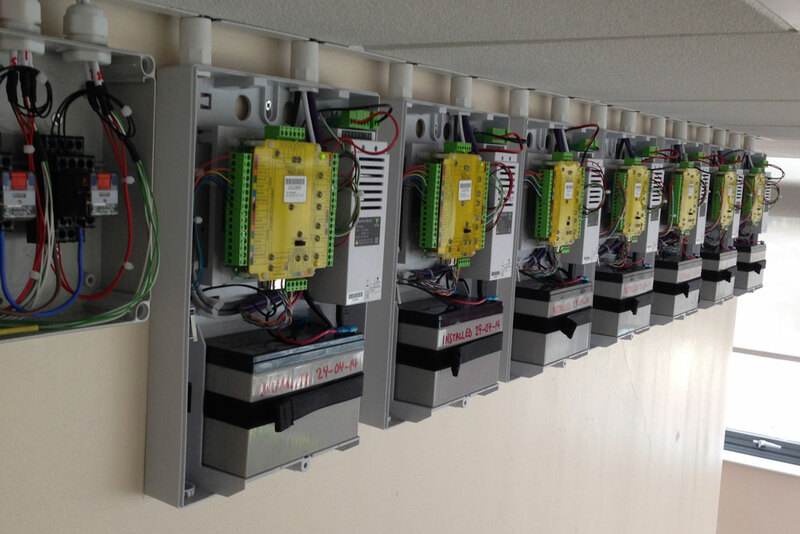 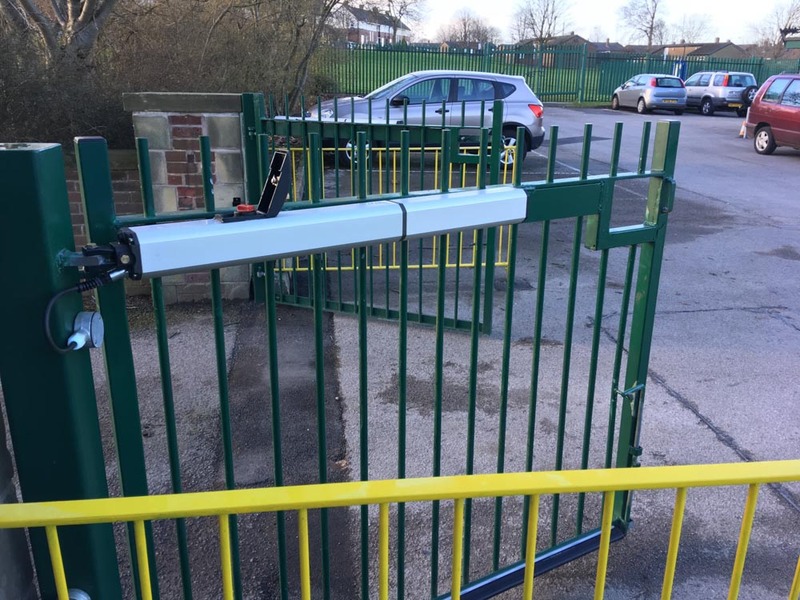 Installation of FAAC E145 c/w 400 auto gate operators at Carr Mill School in St. Helens. 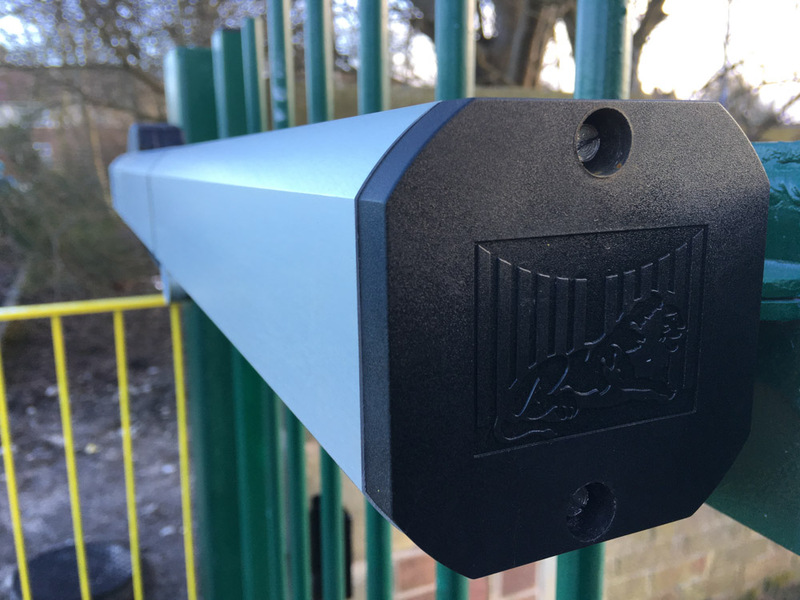 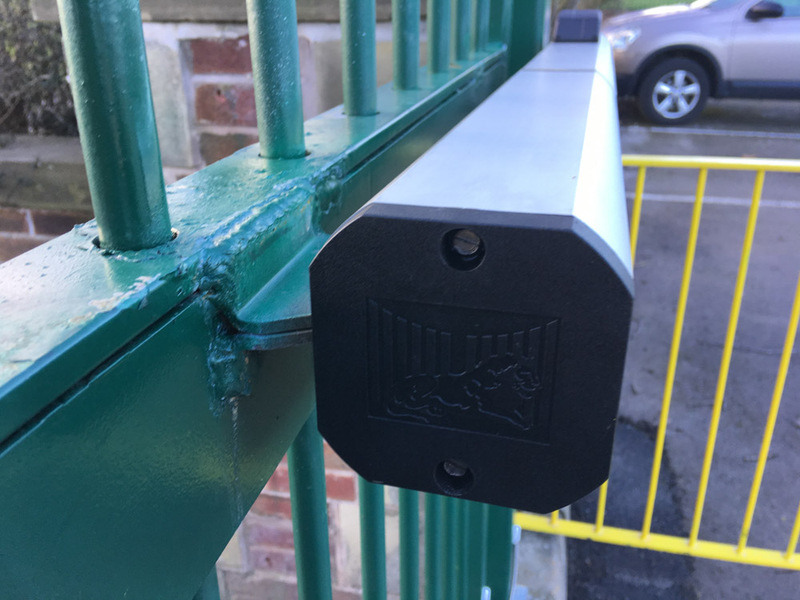 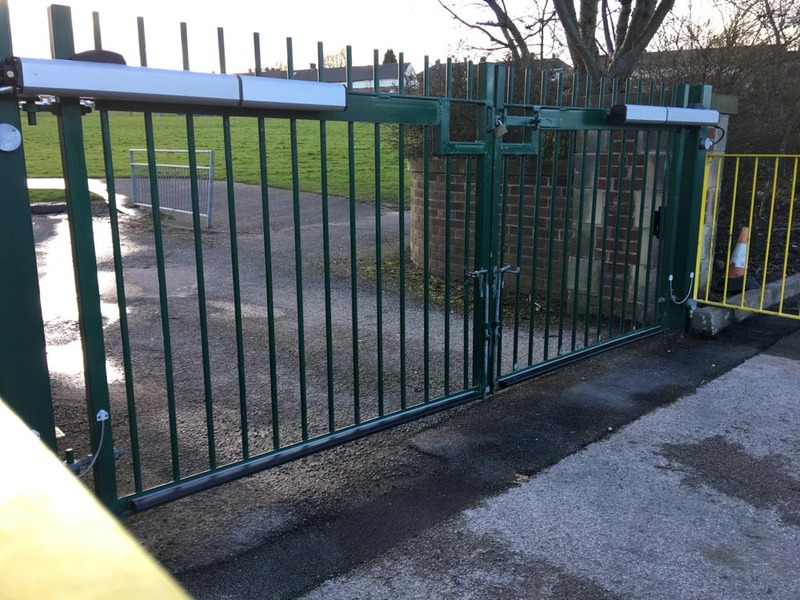 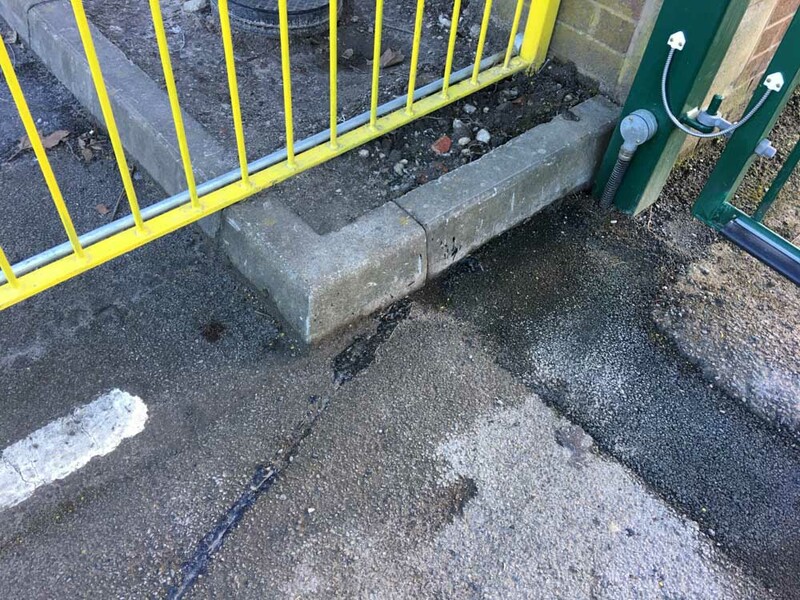 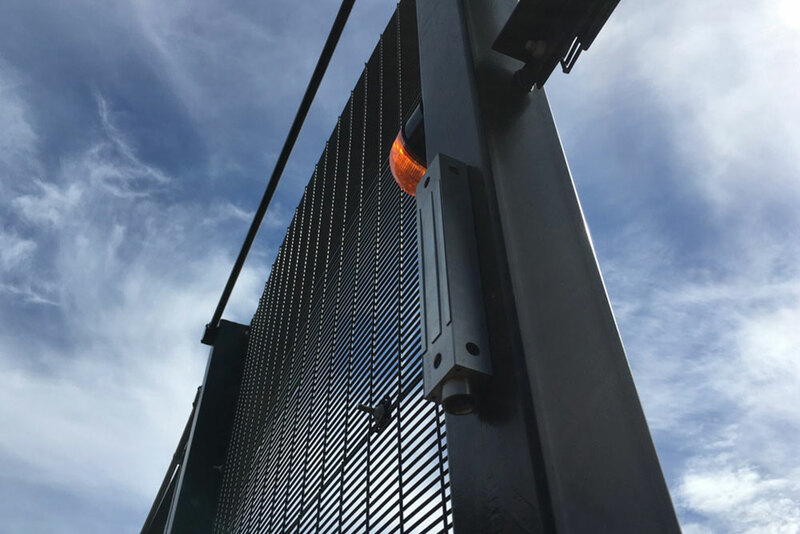 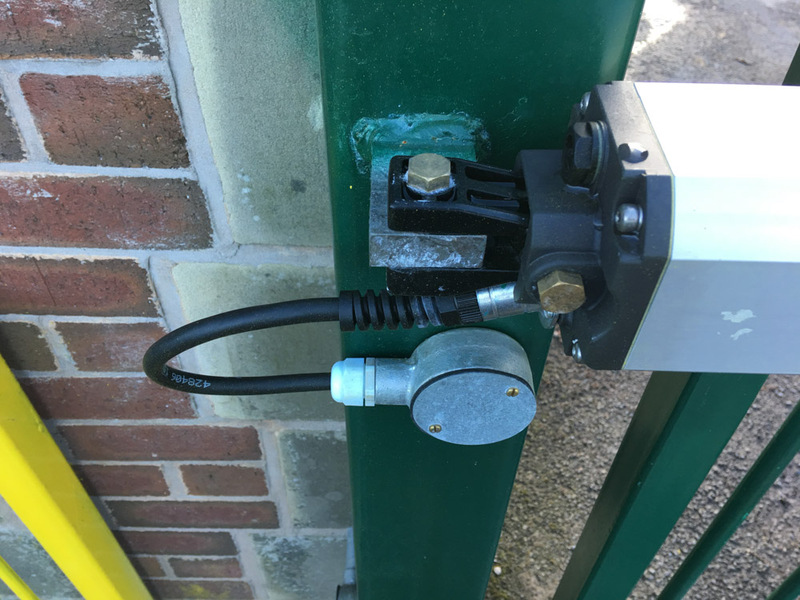 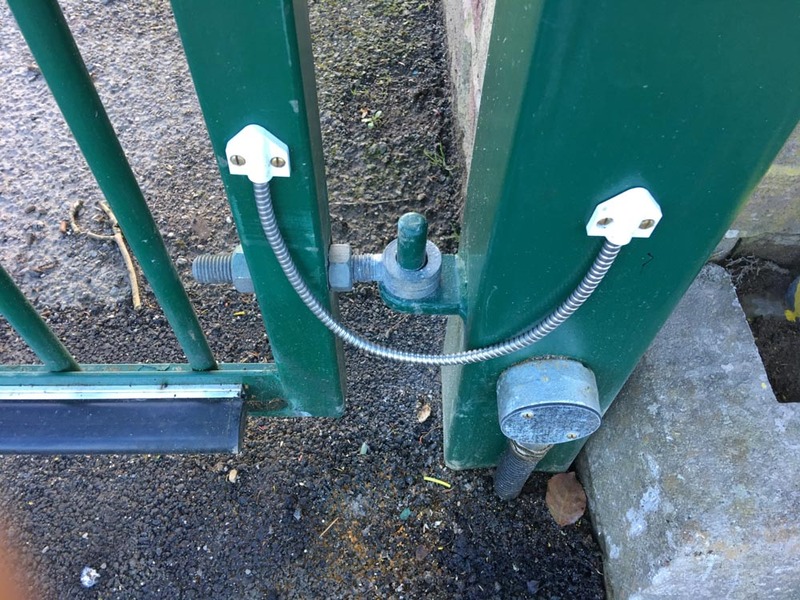 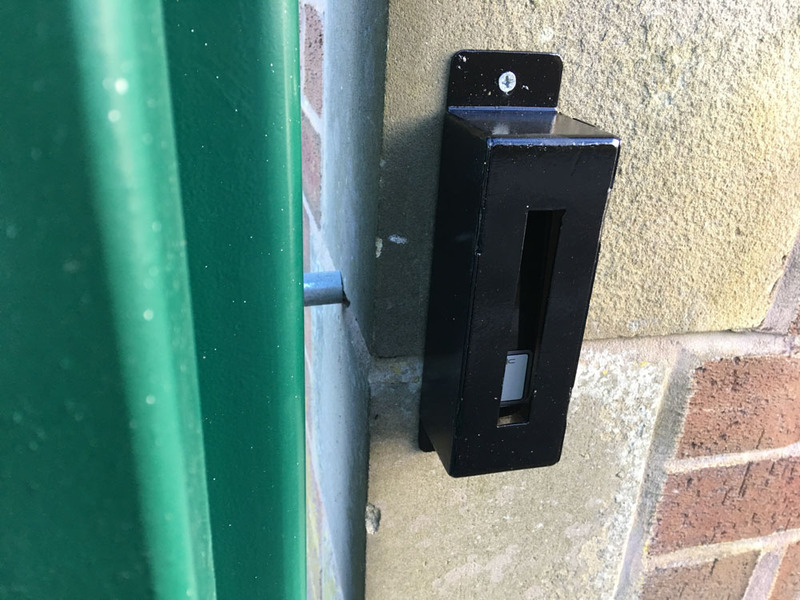 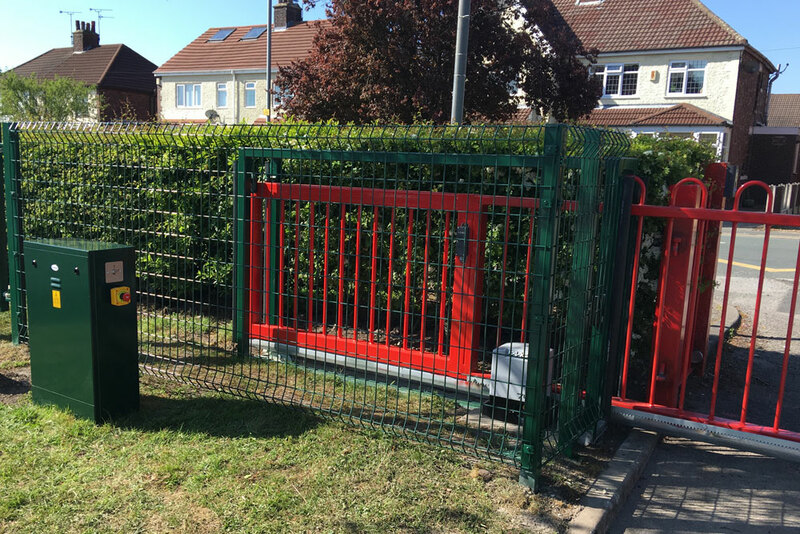 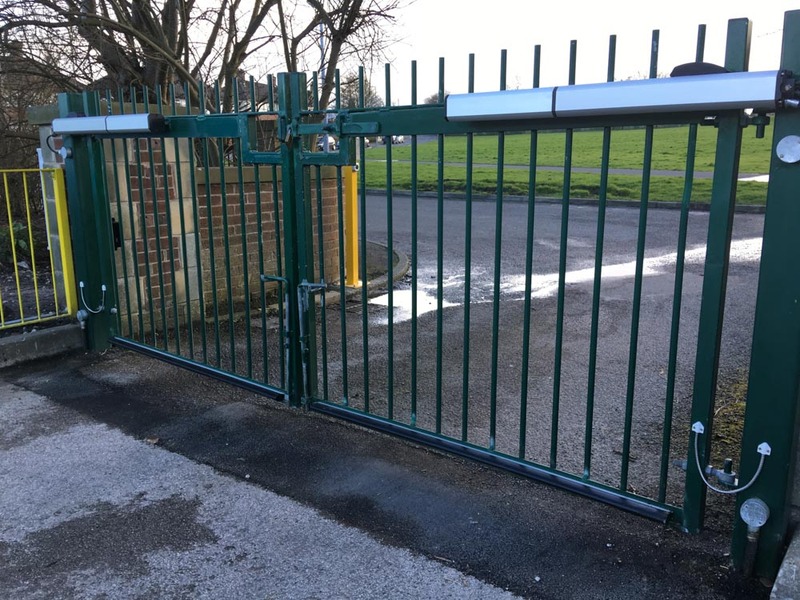 The Auto gates are controlled by Net2 Paxton access control to access the school and create safeguarding with the use of programmed time zones to allow parent pick up. 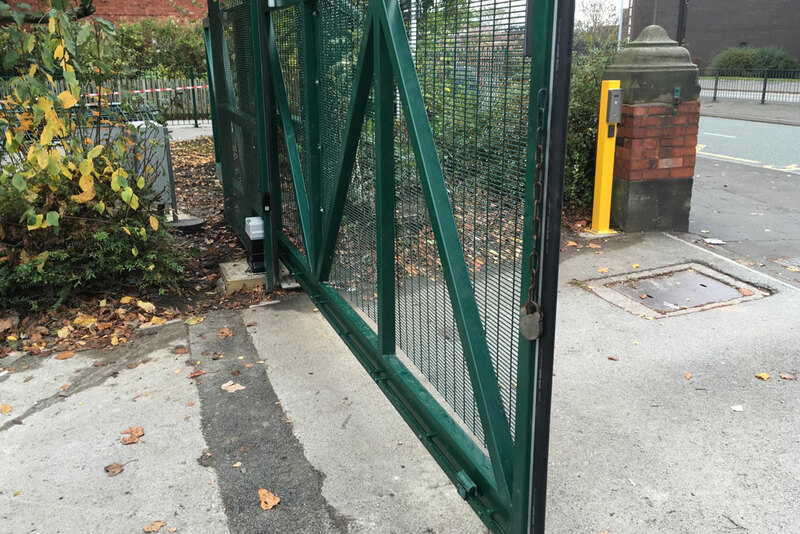 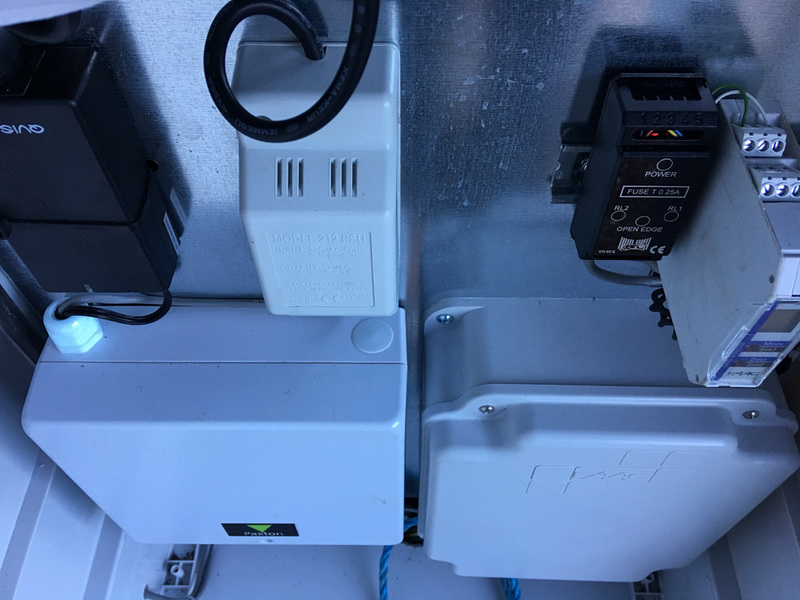 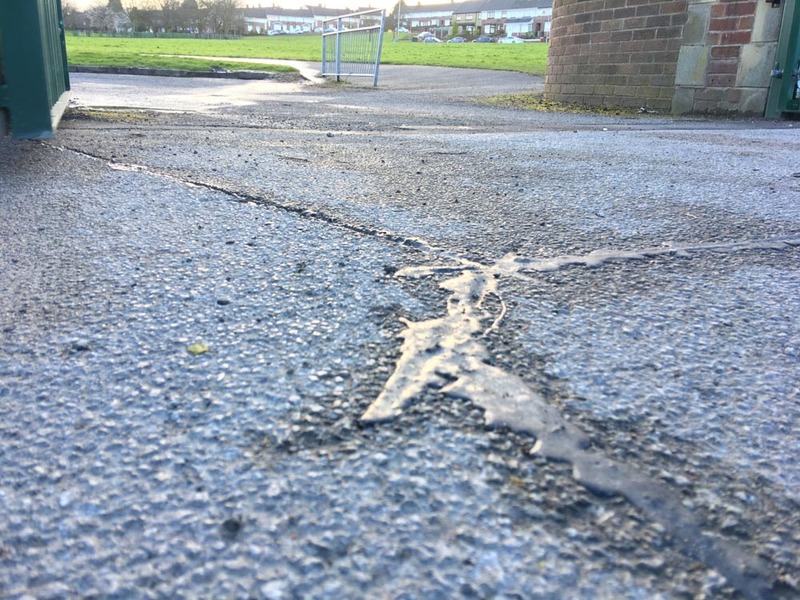 At Mere UK we ensure that the design and installation are in compliance with regulations and the new EU Machinery Directive 98/37/EC and 2006/42/EC.